JUSTIN BIEBER SKATES WITH THE STORM! 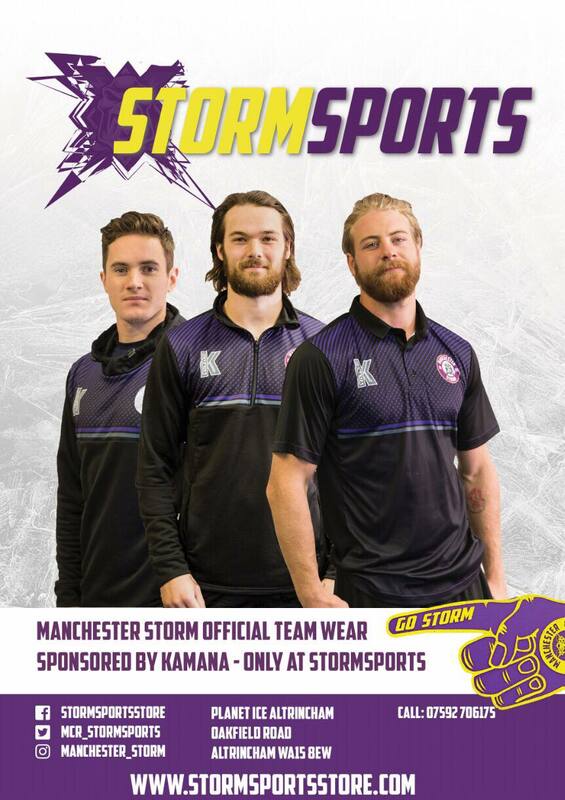 TICKETS: The Go Goodwin’s Manchester Storm are back in action this Saturday 29th October, as we take on the Cardiff Devils here at the Storm Shelter. Face off is at 7pm and tickets can be ordered online or by calling the box office on 0161 926 8782, or in person at the box office. 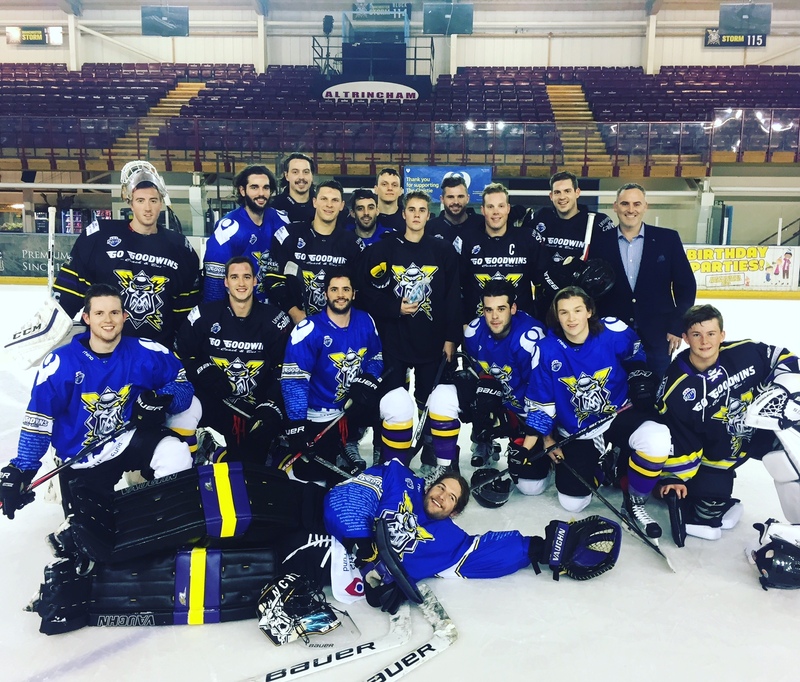 Well, Tuesday 25th October will certainly live long in the memory for the Manchester Storm players, as we had global superstar Justin Bieber join us here at SilverBlades Altrincham for an on ice session! 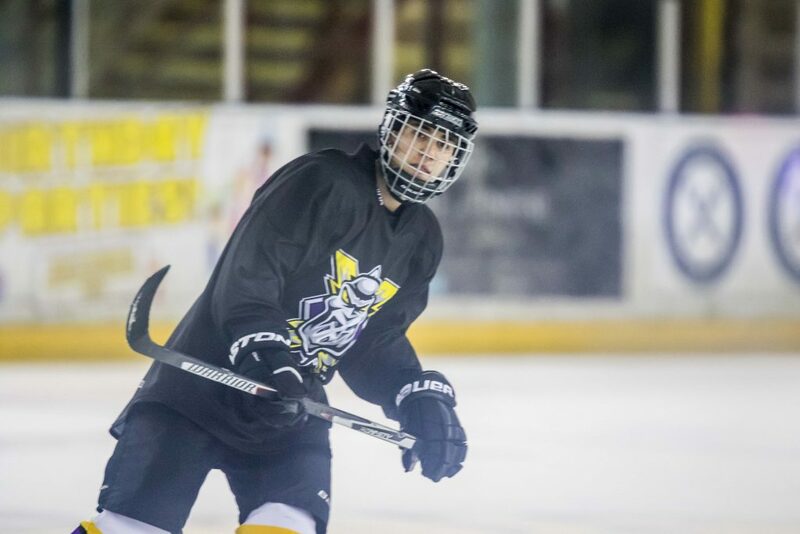 The young superstar is a massive ice hockey fan, and played in his early years, so he was more than capable of taking full part in the session with the pros! He was a true gent with all the players & staff, so much so that he took the team out for a couple of drinks post practice. 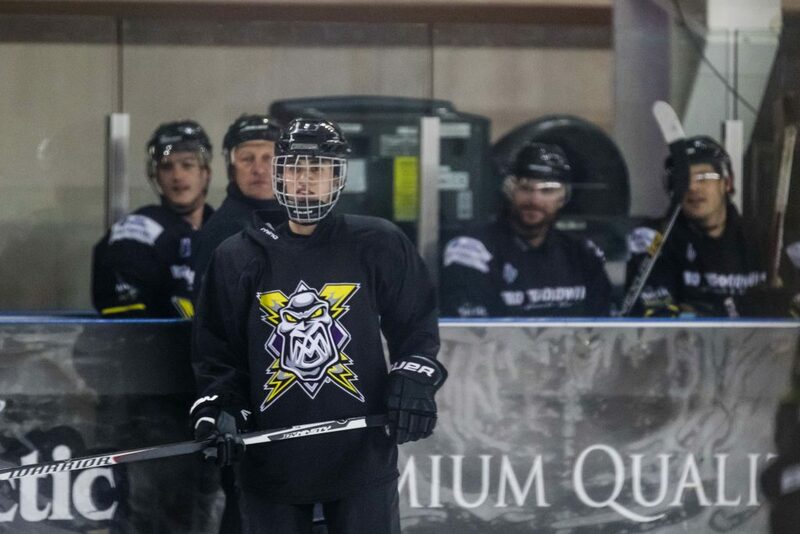 Storm GM, Neil Russell, was delighted to finally get Bieber on the ice with the Storm team, “It took a lot of planning and communication backwards and forwards over the past 10 days, but we got there in the end! Bieber had a ball with the guys out on the ice which was great to see, and for the players themselves, what an experience for them to skate with a global superstar. He got some bad press whilst in Manchester, but i have to say, he was a very polite, mannerly & respectful to us all during his visit. The amount of media interest in Justin skating with the Storm has been incredible, both here in the UK & back in North America. It was a pleasure to have Justin Bieber skate with us. Prince & Swindlehurst in Team GB squad! Get Spooky with the Storm!